Medicines are the prime requirement for human body suffering from chronic diseases or illness. 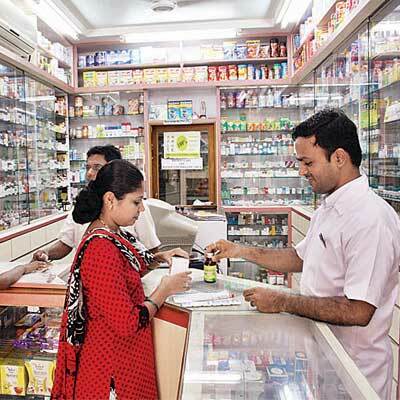 Medical stores play a large role in making available all types of pills and syrups. Just like in other part of the country Hazaribagh too has number of Pharmaceutical stores making available all types of life saving pills. Beside medicines they also sell multi-vitamins pills and protein capsules . Some of the popular medical stores in Hazaribagh are mentioned below.